COMMENT: Mr. Armstrong; I really do not think the world respects your work. 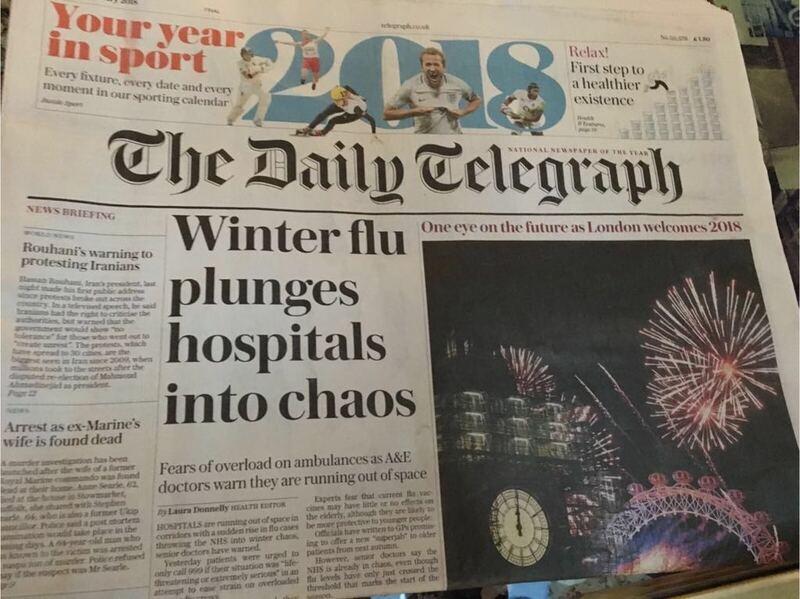 I read on your blog there was going to be a bad flu from Australia that would hit Britain. Then a few days later, the headline here is all about what you forecast. You really have to go public and let people support your work in a meaningful way. The world really does need to listen. All the best from your former home. REPLY: I understand. I get a lot of emails on this subject. The world is not ready to understand cycles. All the methods of analysis are generally wrong. All the analysts who try to compete with me do so on an OPINION basis, not methodology. They offer their OPINION and pound their chest. This is not about OPINION. This is about global correlation. We all have opinions and they are never 100% perfect. There have been times my personal “opinion” has been proven wrong by Socrates. This is why I always try to make sure “opinion” is separates from a forecast. How many times have we heard some food is bad for you and then they reverse it a decade later? The standard method of analysis is always trying to reduce everything to a single cause of action. That methodology is lethal to knowledge and the future. It blocks our advancement in every field of science like Global Warming. Let’s see, it has gotten warmer in the past 25 years so that must be because of cars. They start with that assumption and never test the data before 1850 because there were no cars then. Why bother? We know the cause is cars, they say. So look for data to prove the assumption. This to me is absurd. You can also say everyone who has ever eaten a carrot had eventually died and that means carrots must be long-term deadly. 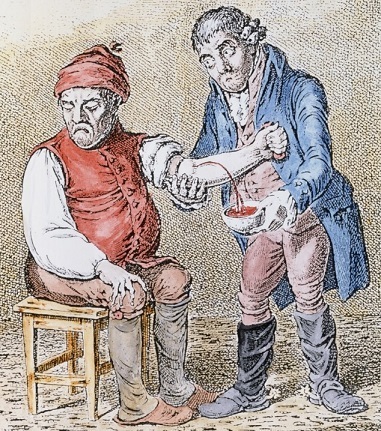 It was assumed that illness was in the blood. So the logical conclusion was to bleed people. If they died, it was never because they took too much blood, but they did not bleed them soon enough. I just am tired of beating my head against a brick wall. Society has to break and only then will we look to new dynamic interconnectivity that is the path to understanding. There are those in New York City who just cannot stand what I do. 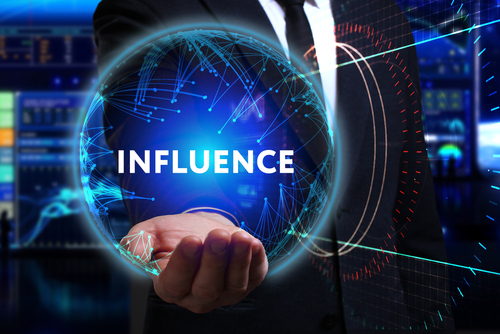 They refuse to consider there is a methodology at issue here and prefer to blame me the messenger claiming I have too much “influence” and that is why they are wrong. They would try to kill me if they could since they tried that one before but I survived. Why admit you may be wrong when you can blame someone else for your failures? That, unfortunately, infects a large part of humanity. Going public is the only way to preserve this research and push it forward for posterity. I have not changed my mind. We were granted our business license in China. It took three years of investigation and that is by no means an easy accomplishment. So we now have the seal of approval from China and that will be the biggest market the other side of 2032. Now we are getting closer to going public.